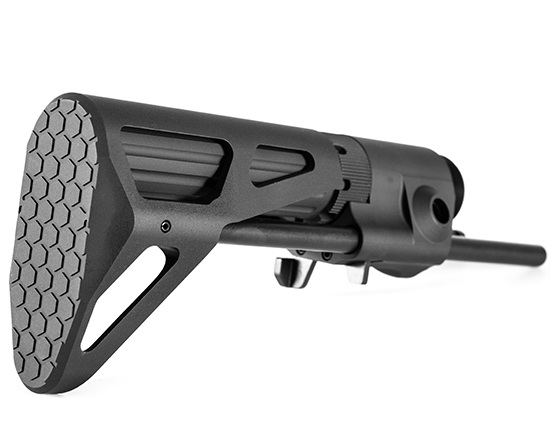 Due to the popularity of our Maxim Defense CQB Stocks, we’ve put the same design features, materials selection, and durability into the new CCS Combat Carbine Stock. 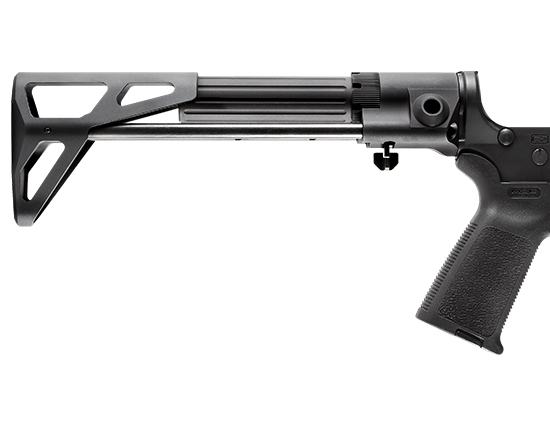 It boasts a full length cheek weld even when the stock is at full extension. 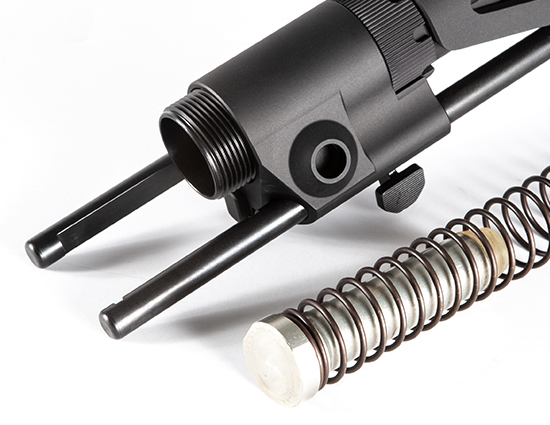 Plus, you continue using your existing buffer & spring and bolt carrier. 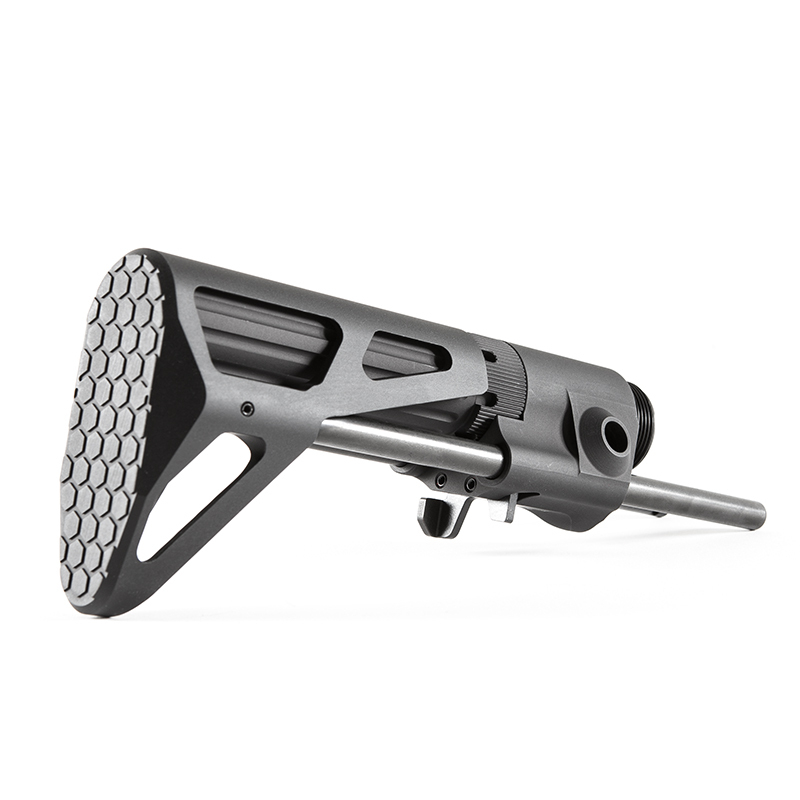 Featuring solid attachment, quick deployment, 2 built-in sling mounts, and 3-positions of adjustment, the Maxim Defense CCS is perfect for your short barrel or full length carbine. 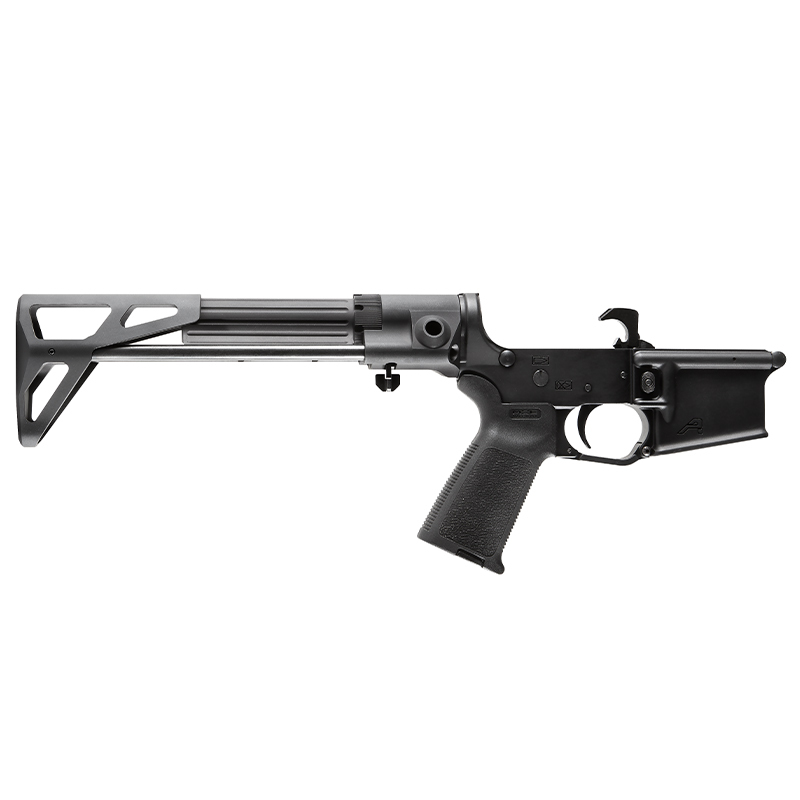 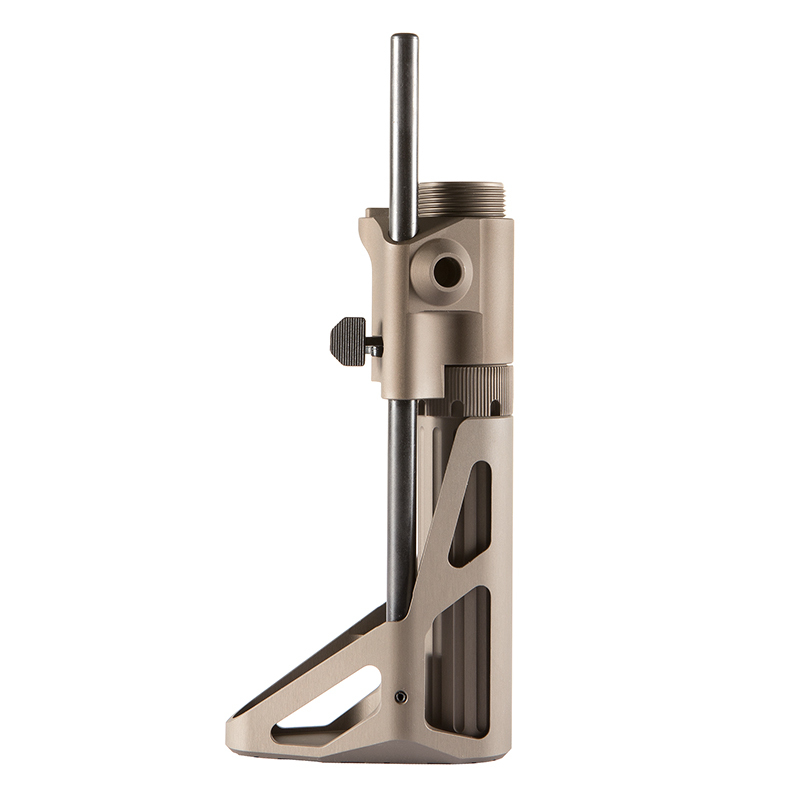 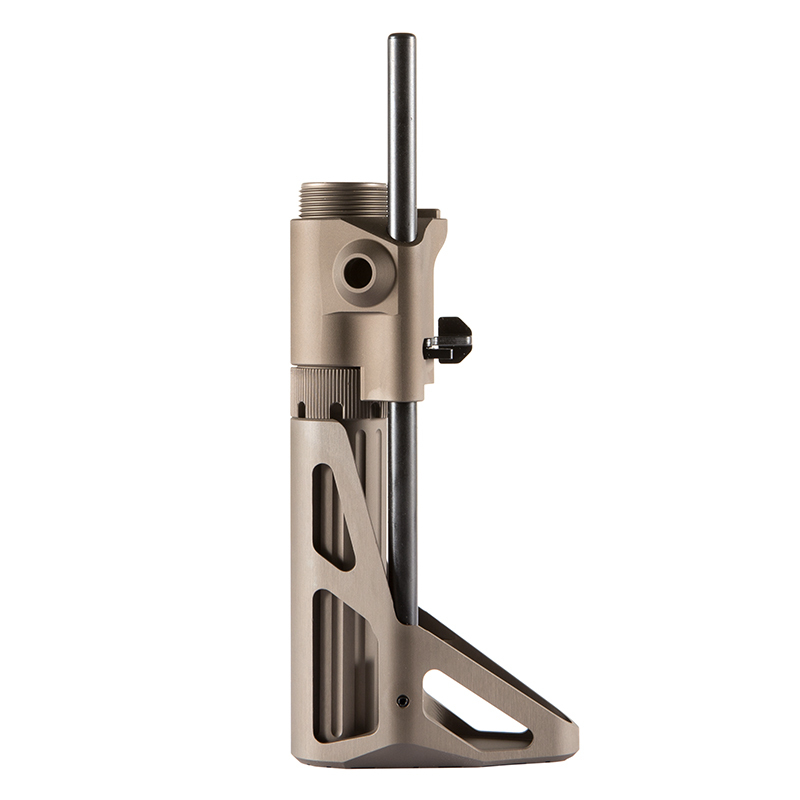 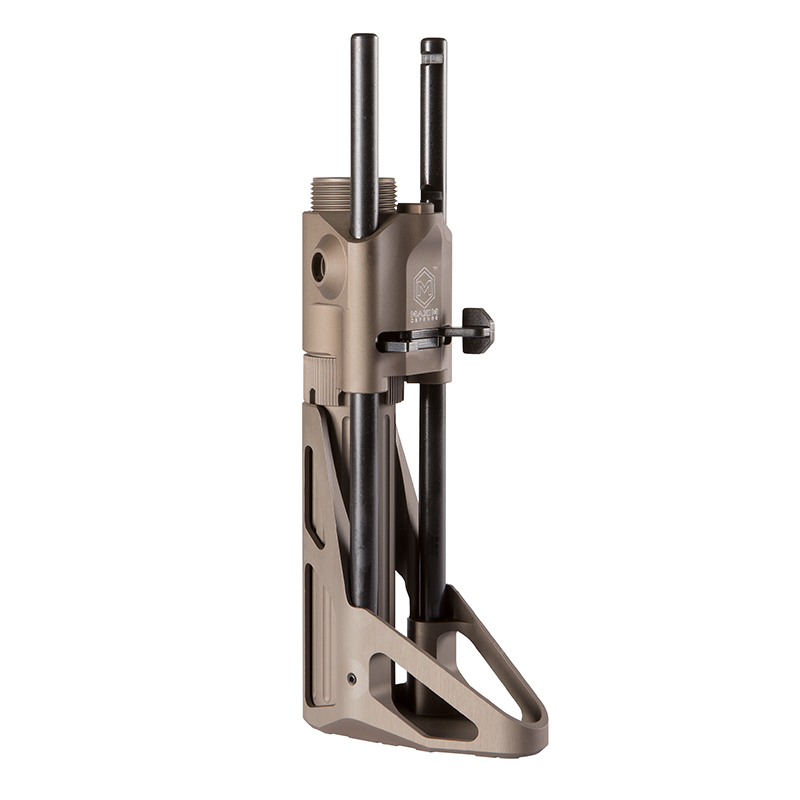 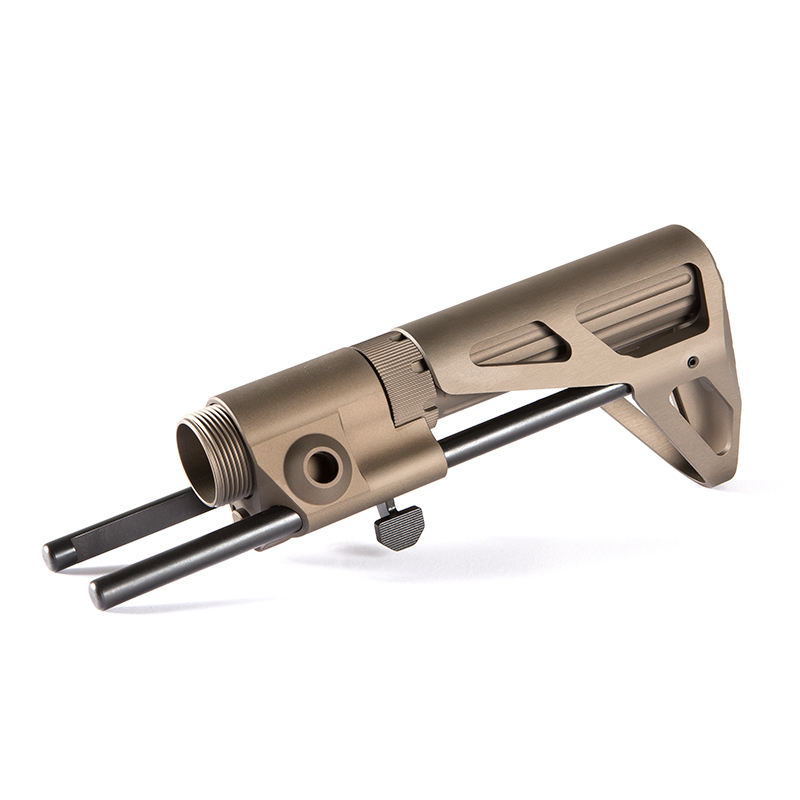 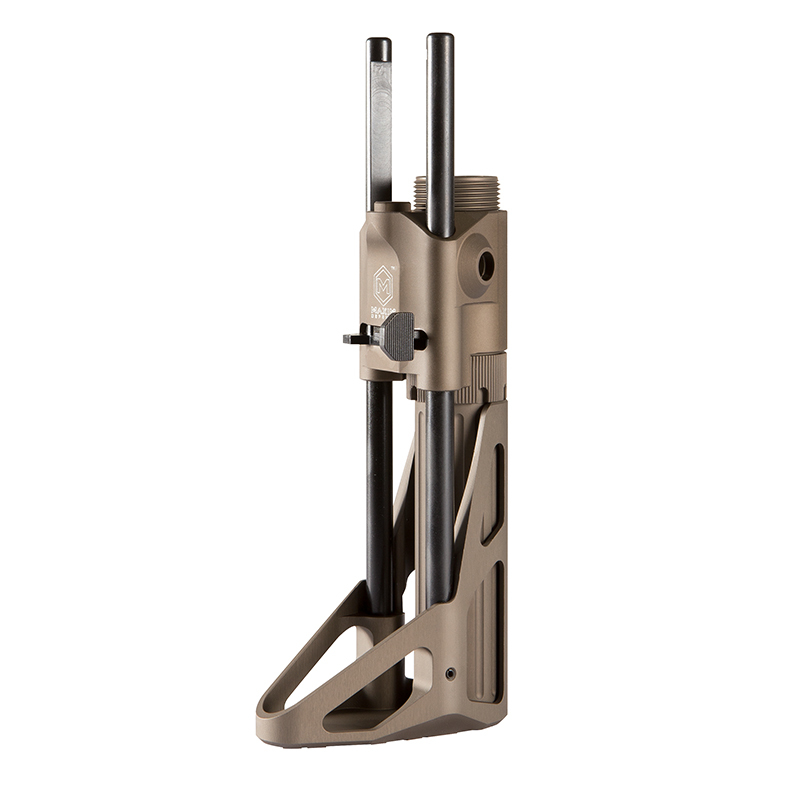 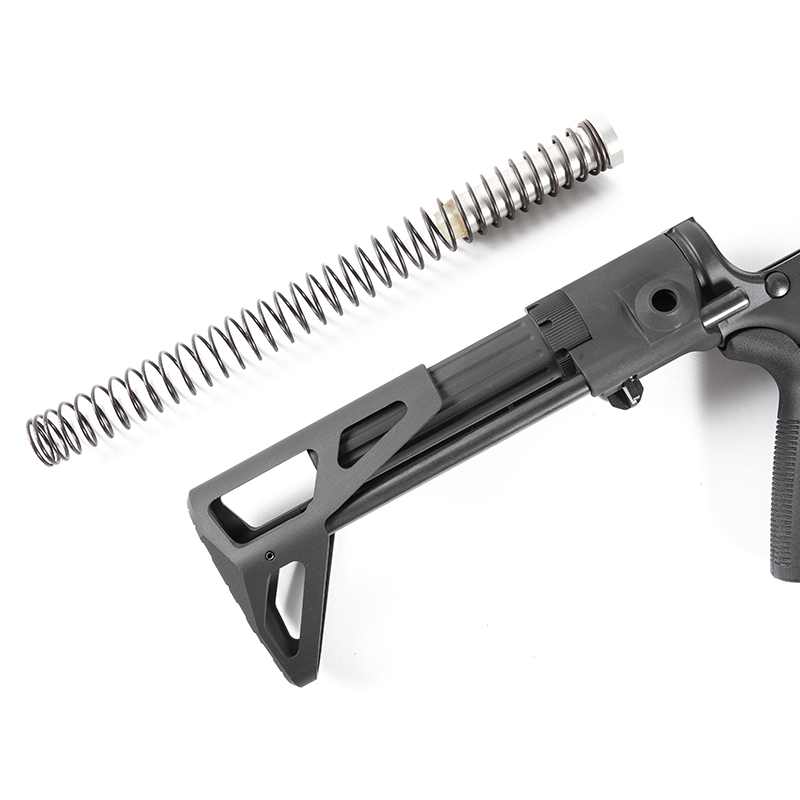 The Maxim CCS Stock features built in anti-rotational sling mounts on each side of the stock housing. 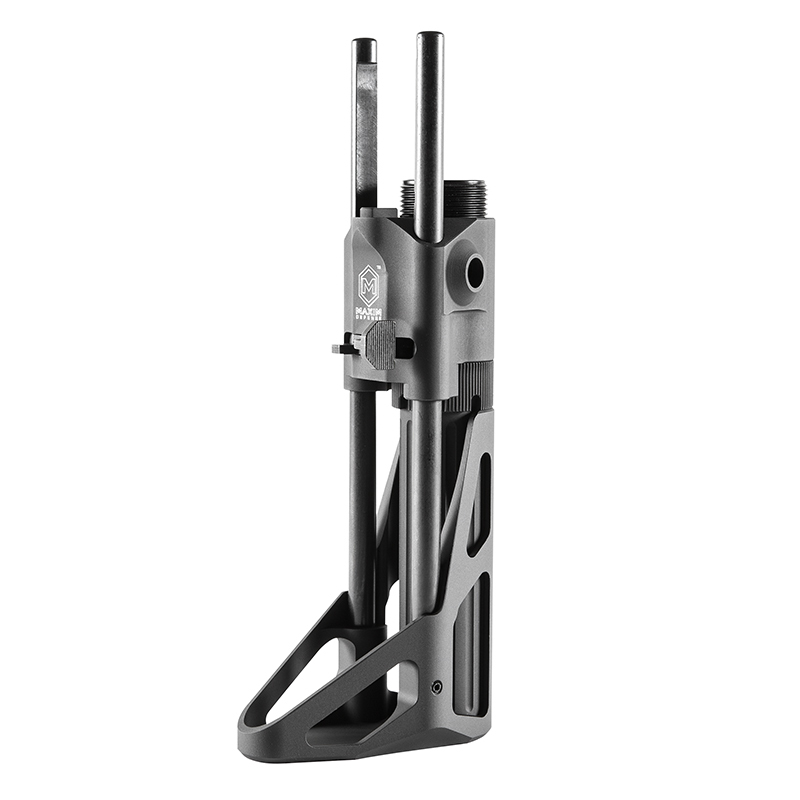 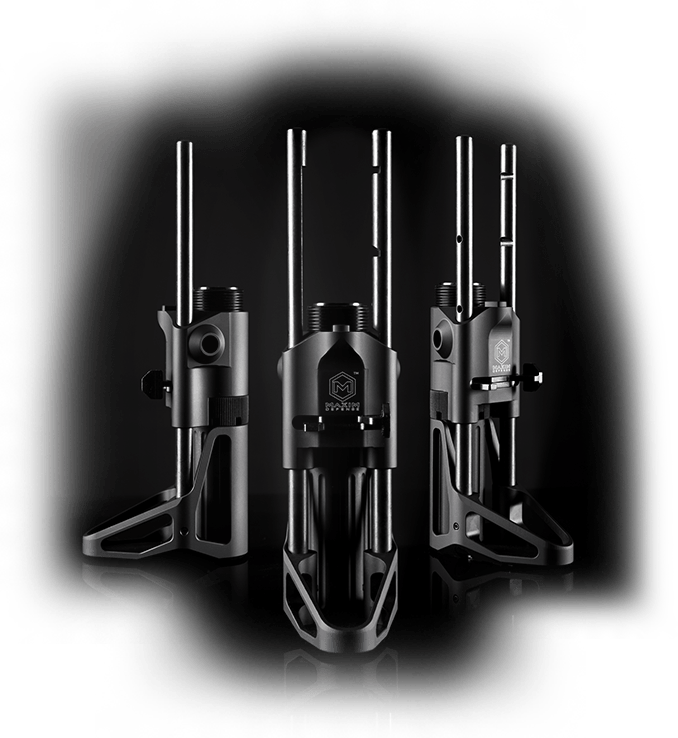 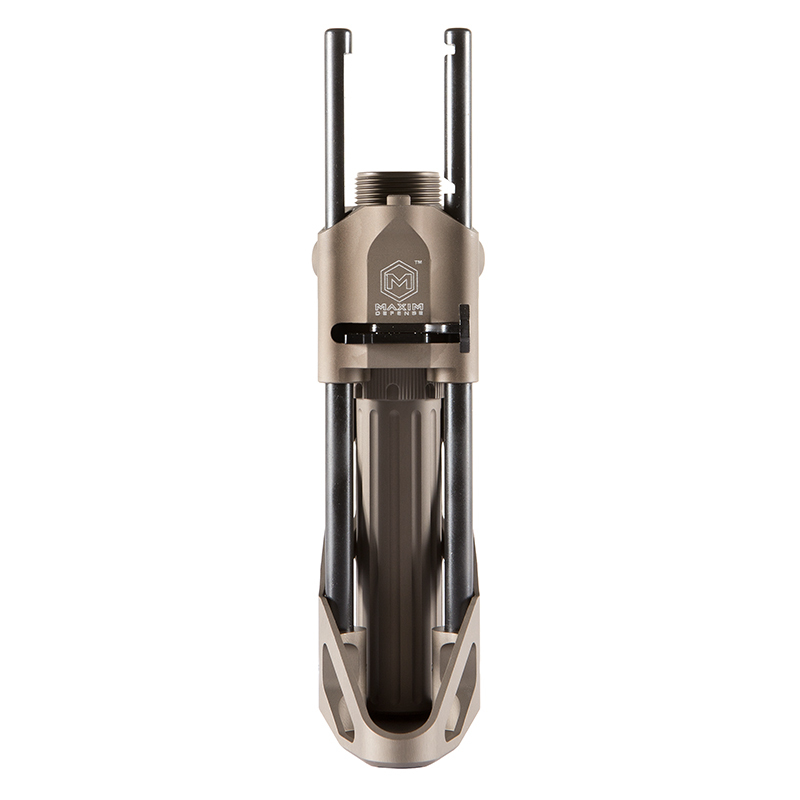 Both the housing and the stock are made of 7075 aluminum for maximum strength to weight performance. 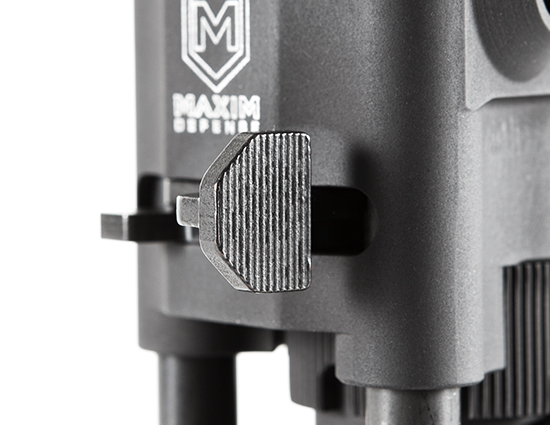 The Maxim CCS Stock gives you the freedom of choice to use any buffer that suits you best. 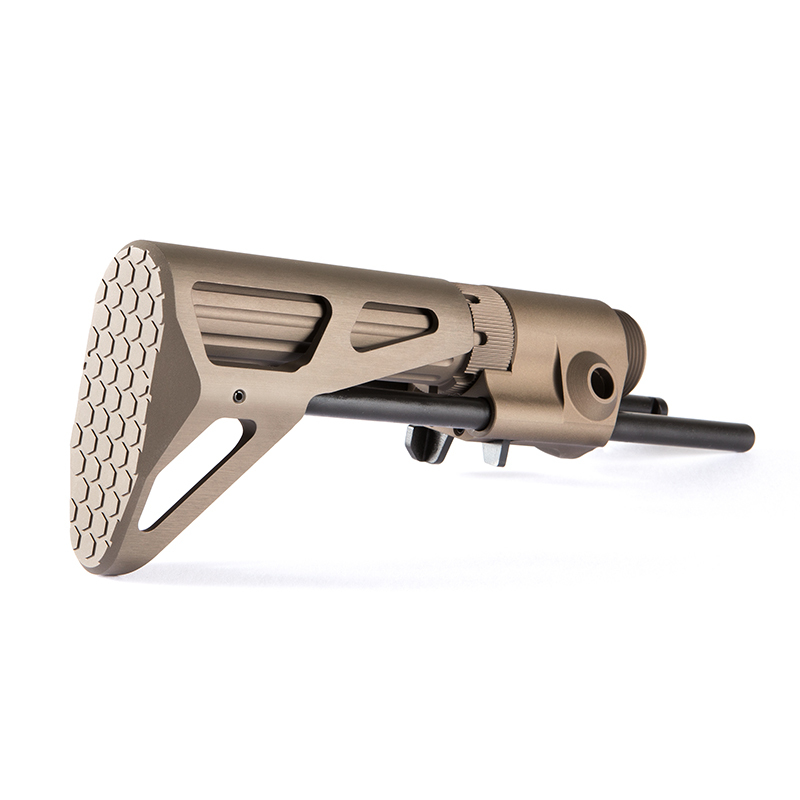 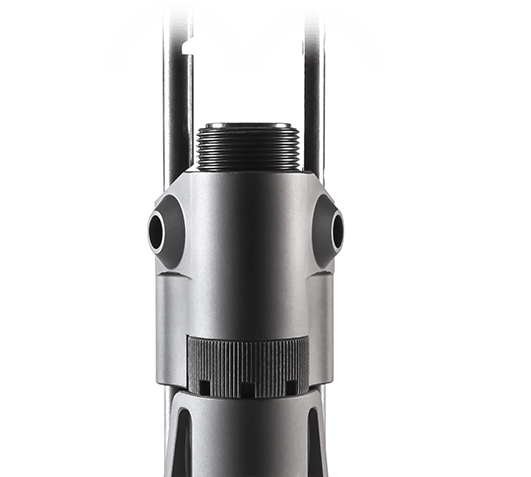 The Maxim CCS Stock allows you to have a continuous cheek-weld even when stock is fully extended.